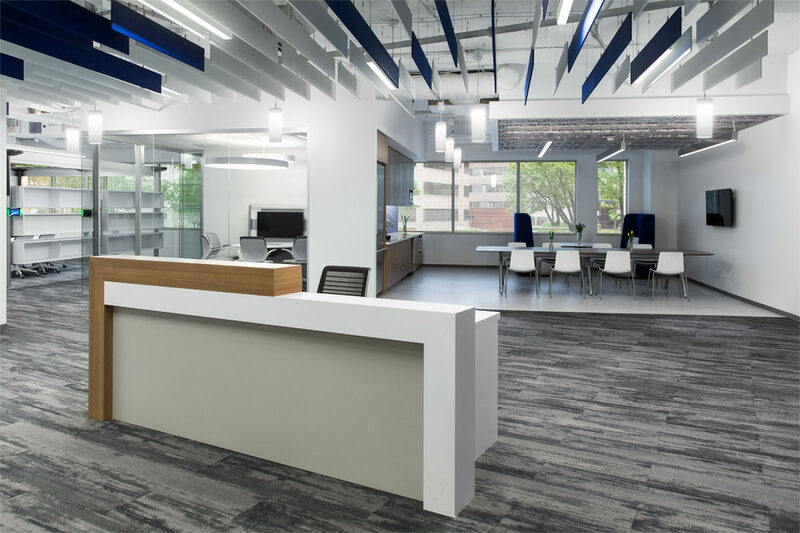 Designers studied the current utilization of Engility’s corporate headquarters and compared their findings against the company’s mission, vision, and world-wide corporate standards. 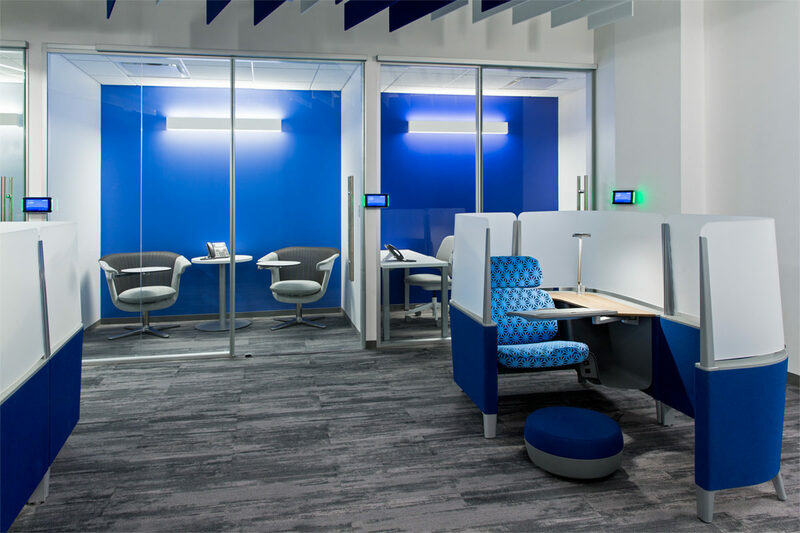 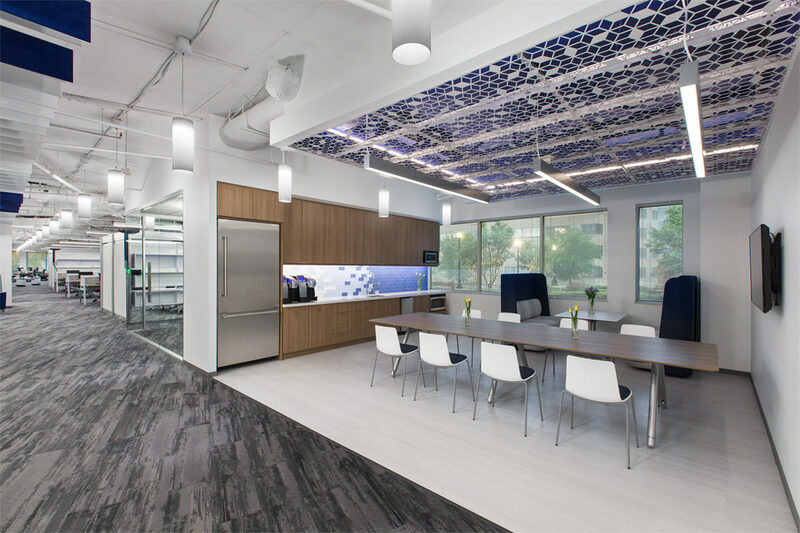 Using evidence-based research and arranging furniture installation field trips, designers educated Engility’s leadership team on new products and workplace strategy solutions. 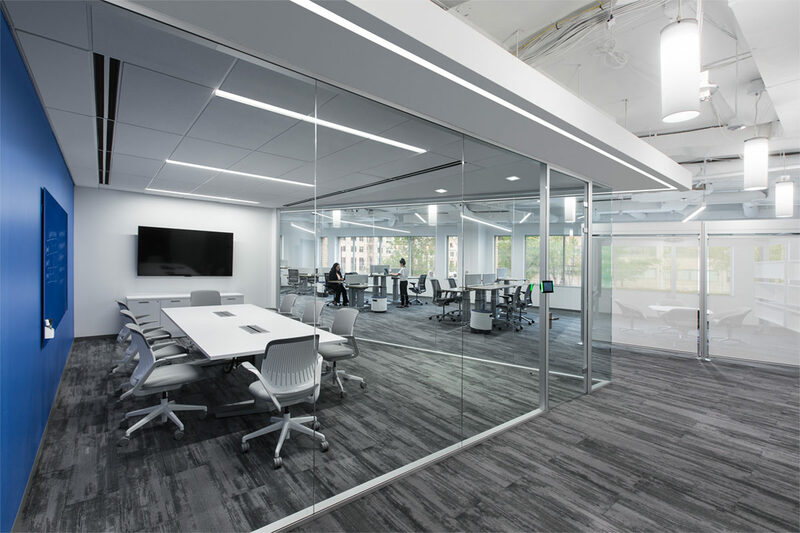 More affordable options were presented in tandem with flexible products that would best support the company’s goal of leadership transparency, space consolidation, and their evolution into a more agile work environment. 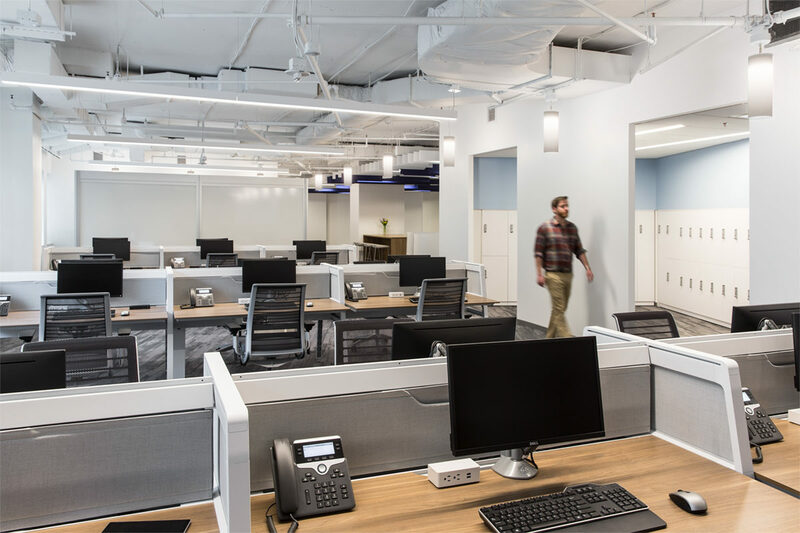 These recommendations were approved, adopted into Engility’s standards, and implemented throughout the new D.C. office space.